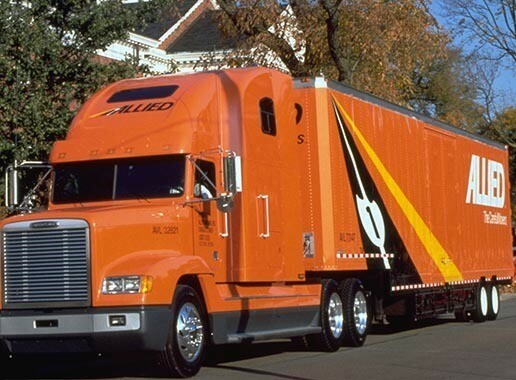 Having moved over 600 University of Wisconsin employees, Piepho Moving & Storage knows the UW system. With one of the best safety and on-time records in the business, we know how to take good care of both you and your belongings. We are there for you when you need us. 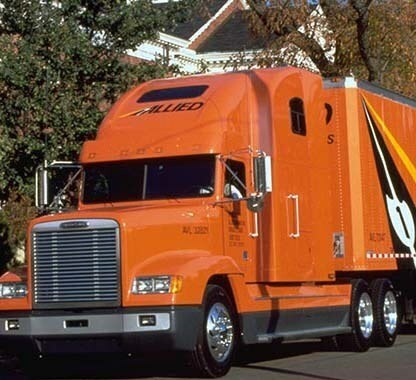 Piepho Moving & Storage, Your UW Moving Team for Best Customer Service, Safety, and Reliability. Piepho knows UW moving policies: We help you navigate the system, whether you have questions about billing, storage terms, or valuation, we are here to make everything work more smoothly for you. Last minute or rush move? We are ready: Piepho Moving & Storage keeps slots available for UW employees even during the busiest summer weeks. Fast customer response: You will receive direct contact information for your move coordinator and your driver. When you need help or have a question, we are here for you day or night. Unparalleled customer satisfaction: We move most UW employees during the busiest summer months, and we maintain superior customer service scores. Our customer satisfaction scores exceed industry averages. Free valuation coverage protects your belongings: It’s unlikely anything will get damaged in the move, but if an accident happens you are covered at no extra cost. And, we’ll fix it or replace it hassle-free. Safe transport of your belongings: We handle your belongings so carefully that our claims rate is half the industry average. On-time, and we mean it: We monitor our performance closely. Our numbers show our commitment to excellent performance: 100% on-time pick up, 99% on-time delivery. Nearly 500 Allied Van Lines agent locations across the United States: Need someone to pack you up in Chapel Hill? Need storage in Los Angeles? 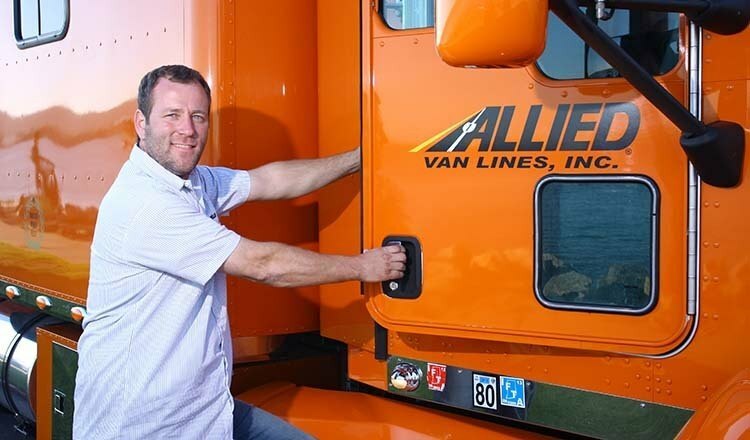 We know all the best Allied Van Lines agents, and we’ll make sure that you get great help wherever your move takes you. However, if you are looking simply for moving services in La Crosse or across Wisconsin, give us a call or fill out a Free Quote form! Experience the benefits of Piepho Moving & Storage, an Allied Van Lines agent. Preferential scheduling: We know you may need to move without a lot of advance notice. That is why we keep slots open for UW employees during the busy summer season. Most experienced crews: As a UW employee, you’re assigned our best packers, movers, and drivers for the highest level of customer service possible. We're local Wisconsin movers: From our La Crosse, WI location we have access to forty trucks, and have a strong presence in the state as a whole. This means we can provide fast, high quality UW moving services for all of your local and long distance moving and storage needs from any of the UW campuses. 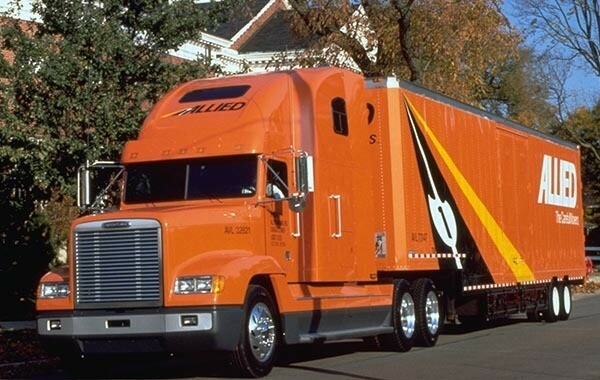 Online shipment tracking : For long distance moves, your order number allows you to track the progress of your driver at any time via the Allied Van Lines website. 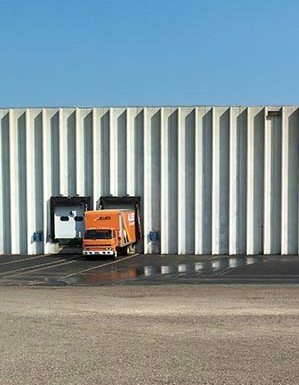 Military-approved Storage: If you need to store your belongings, Piepho Moving & Storage has a premier warehouse facility in Wisconsin. It is secure, climate controlled, and sprinkled. In fact, our warehouses are U.S. military-approved, meeting stringent military inspection standards each year. Nationwide Storage: Need storage in Milwaukee, Wausau, or Green Bay? 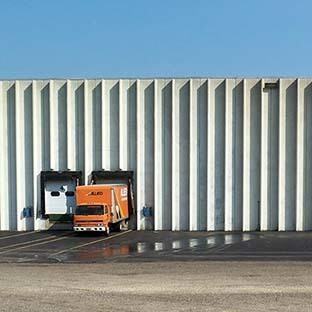 If your storage needs are outside our La Crosse service area, we have a wide network of Allied Van Lines agents and can point you to the best facility in your preferred location. Better Than Self Storage: Thinking about mini-storage? Not only are our warehouses safer and more secure, you get our best price as a University of Wisconsin employee, and your belongings are covered as part of your valuation.